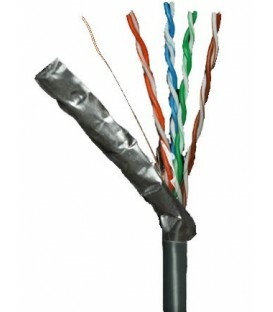 UBIQUITI TOUGHCable™ TC-CON Connector 1 pc. 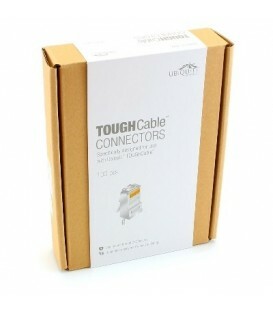 UBIQUITI TOUGHCable™ TC-CON-100 Connector 100 pcs. 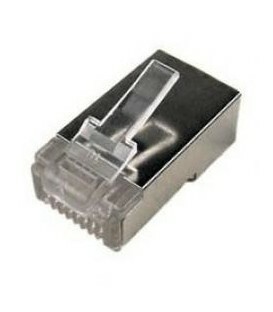 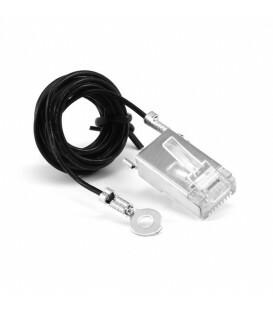 UBIQUITI TOUGHCable™ TC-GND Connector with Ground Cable 1 pc. 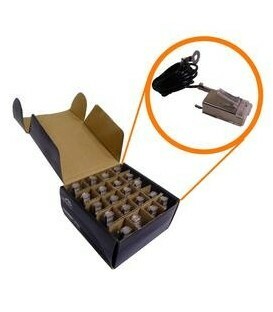 UBIQUITI TOUGHCable™ TC-GND-20 Connector with Ground Cable 20 pcs.